Many regard Ullswater as the most beautiful of the English Lakes. It is a typical Lake District narrow “ribbon lake” formed after the last ice age when a glacier scooped out the valley floor. The deepened section filled with meltwater when the glacier retreated and it became a lake. The village of Pooley Bridge is at the northern extremity of the lake, just one mile from Park Foot. Its narrow bridge straddles the River Eamont as it flows out of Ullswater. It is overlooked by Dunmallard Hill which was the site of an Iron Age fort. For much of its length Ullswater forms the border between the ancient counties of Cumberland and Westmorland. A new stainless steel bridge will be replacing the temporary one in Pooley Bridge from Autumn 2019. The work is scheduled to be completed by Easter 2020. The village of Glenridding, situated at the southern tip of the lake is popular with tourists of all kinds but particularly mountain walkers who use the village as a base to scale Helvellyn (England’s 3rd highest peak) amongst other challenging ascents. Ullswater’s attractions include the steamers which offer day trips around the Lake calling at Pooley Bridge, Glenridding and Howtown. 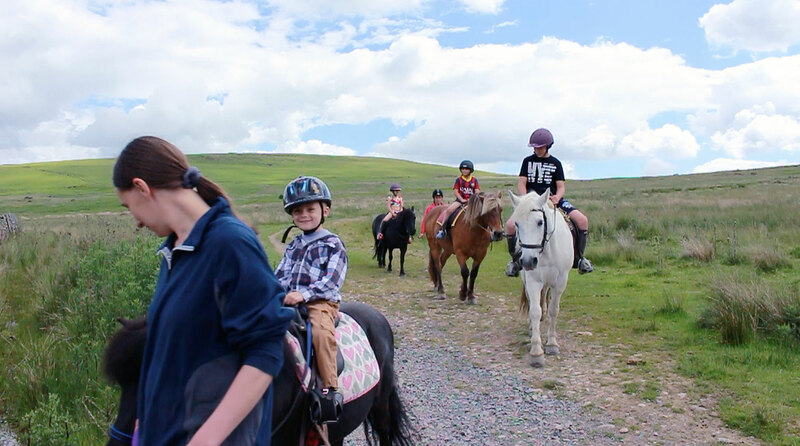 Park Foot Trekking centre accommodates complete beginners (5 years upwards) with lead reins available for children. Caters for school parties and family groups. Tel: 017684 86696. Open daily. 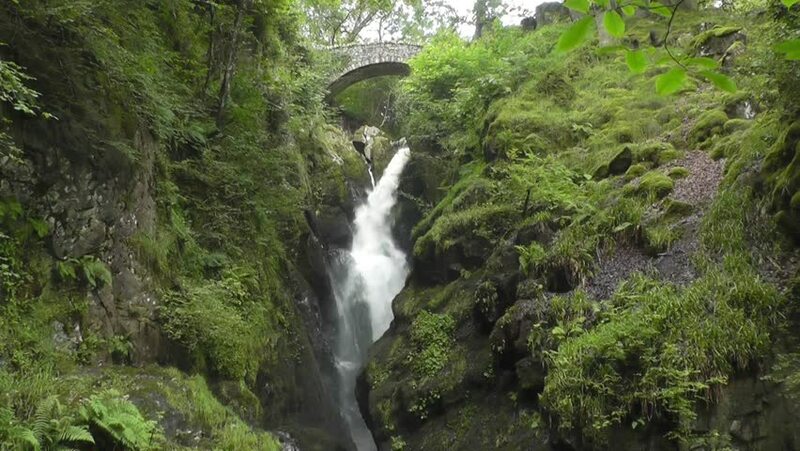 Discover the most spectacular waterfall in the Lake District, set amongst enchanting woodland with wildlife all around. What is Rheged? The four main things we pride ourselves on are being a destination for family, food, the outdoors and arts & culture. 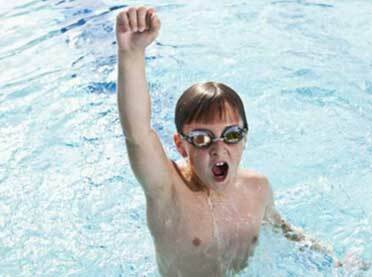 Two public heated pools, one for small people and the other a serious 20 metres long with a lifeguard on duty. 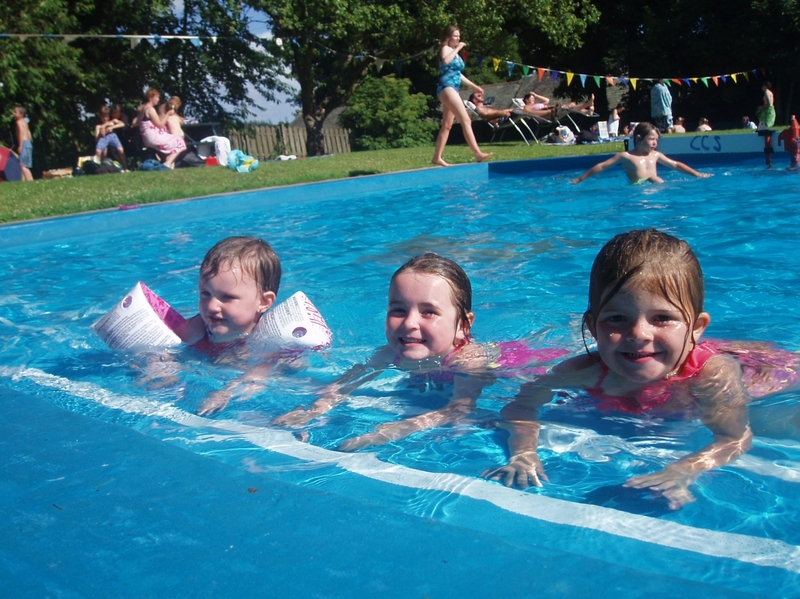 The pools are surrounded by half an acre of green space bordered by trees, perfect for picnics. 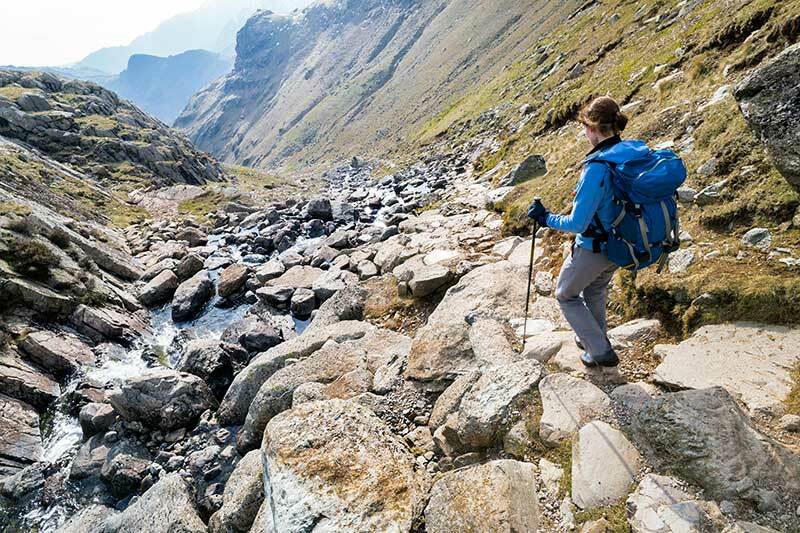 Here you can find routes for some classic walks in the best loved areas of the Lake District along with detailed descriptions including distance, time, ascent and grade. 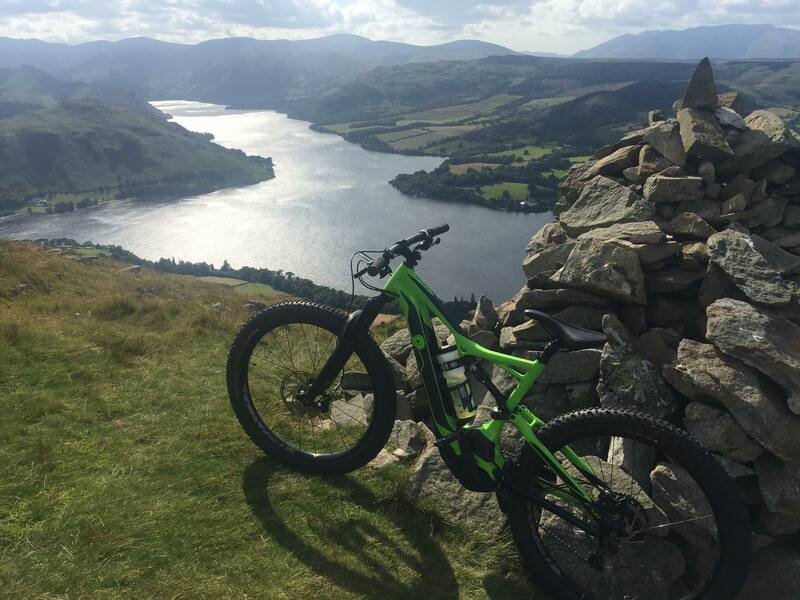 The Lake District is a wonderful place to enjoy biking as well with climbs to challenge even the most experienced cyclist and, believe it or not, plenty of nice flat routes for all the family. 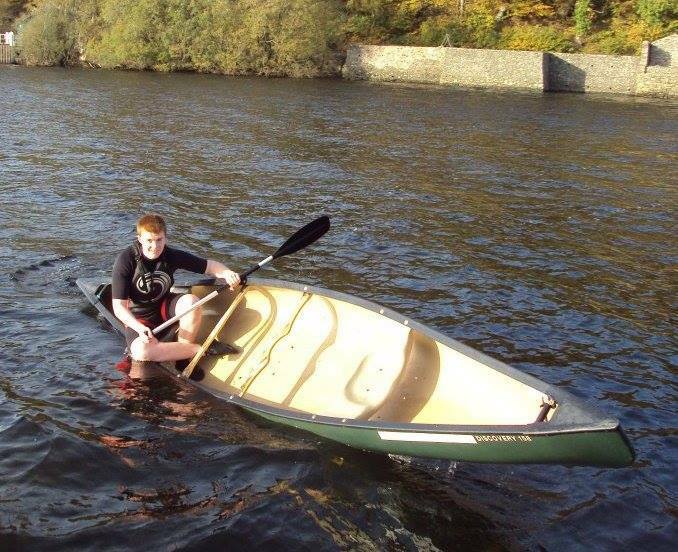 Situated at the Northern end of Lake Ullswater, Lakeland Boat Hire offers enjoyment for the whole family with a wide range of boats for hire. 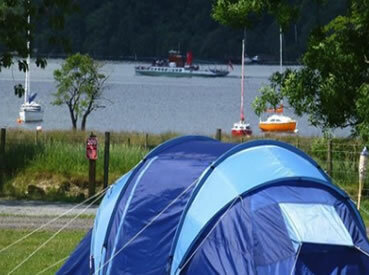 Well known to have the most breathtaking scenery, a trip on Lake Ullswater will be a day to remember. Lowther Castle & Gardens are open every day from 10 am to 3.30 pm (5.00 pm in summer) There are no keep off the grass rules here. 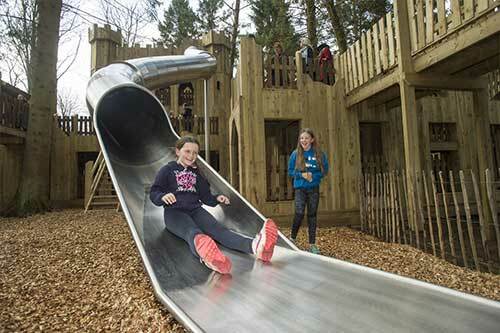 Lowther is a magical place for discovery and letting imaginations loose. 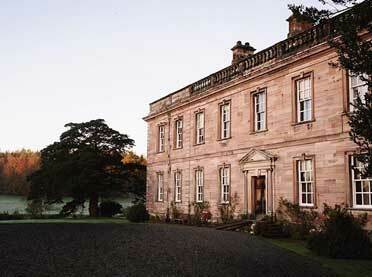 Magnificent Castle and Gardens hidden away for 70 years. Facilities and activities include: 6 Court Indoor Sports Hall, 6 Rink Indoor Bowls Green, Sauna, Fitness Suite, 25m Swimming Pool, 13m Learner Swimming Pool, Climbing Wall, Cafe Bar and Group fitness classes. 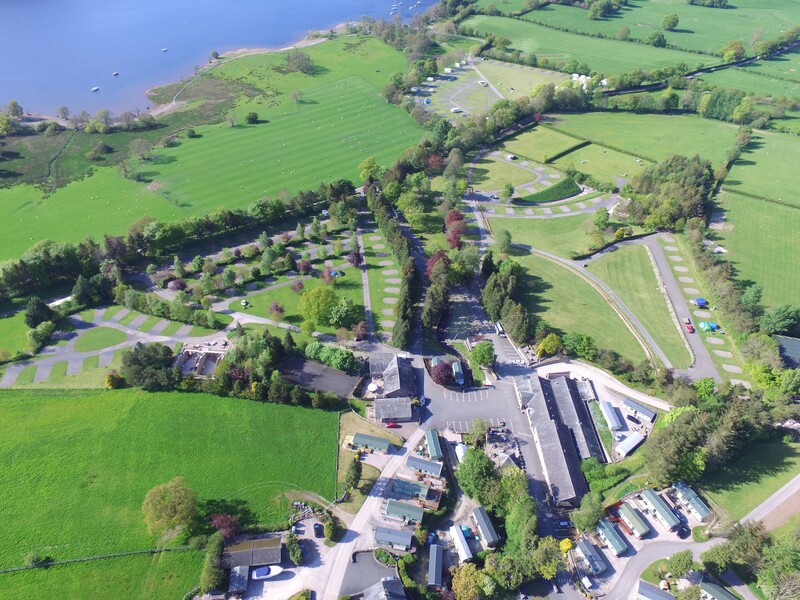 Dalemain and its Lake District Gardens and much-loved family home is set against the grandeur and picturesque splendour of the Lakeland Fells and Parkland. Where better to learn to sail? 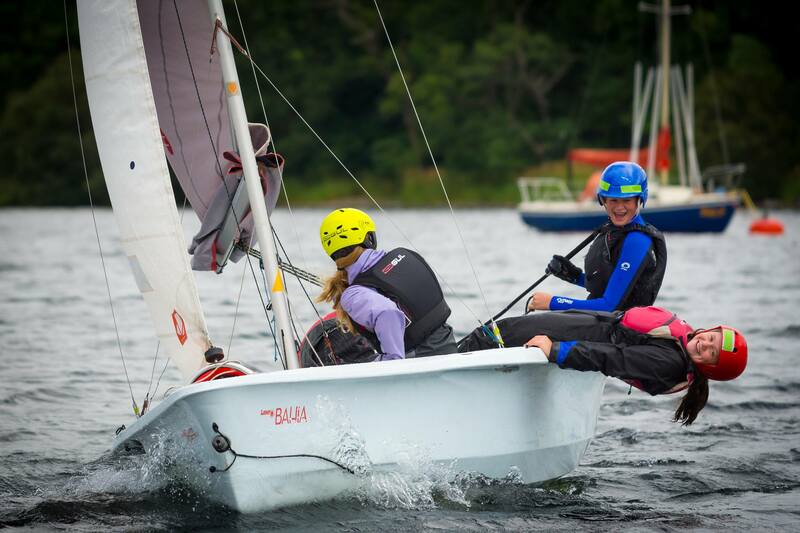 Courses to suit all, from complete beginners upwards: Sailing taster sessions, RYA Sailing courses for both adults and youngsters, RYA Power boat training and more. Originally working boats moving mail, workers and goods, there are now 4 steamboats plying the waters of Ullswater; “Raven”, “Lady of the Lake”, “Lady Dorothy” and “Lady Wakefield.” Ask at Park Foot Reception for discount vouchers. 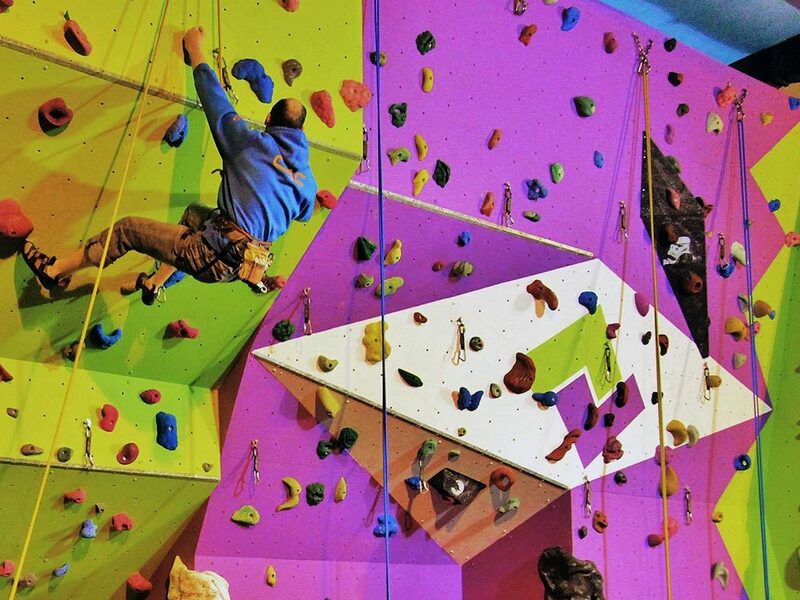 Keswick Climbing Wall and Outdoor Adventure Centre provides a wide range of exciting outdoor adventure activities, indoor climbing and indoor archery for groups, schools, families and individuals of all ages. West Cumbria is a very popular cycling area covering hills, mountains and coastal areas. Country roads are less busy and more accessible than most areas complemented by an extensive network of off-road traffic-free trails. Discover untouched traditional villages and interesting places to visit along the way.. 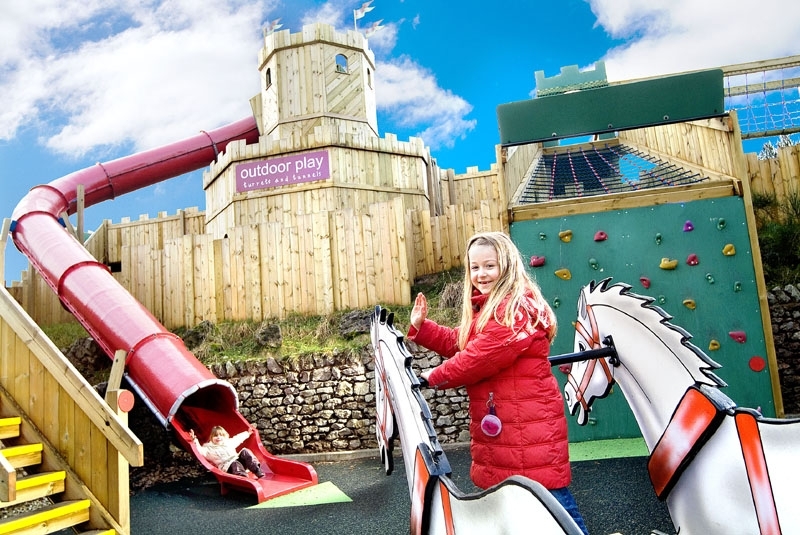 Exciting outdoor play areas, Cumbria’s largest indoor play area, lots of animal friends, including many rare breeds, there really is something for everyone! 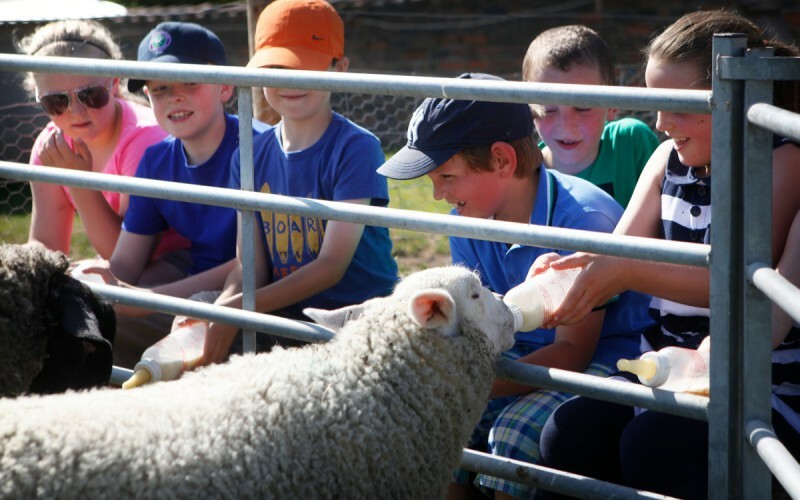 ‘Meet the Animals’, take a stroll along the farm’s nature trail or just relax in our Cafe. 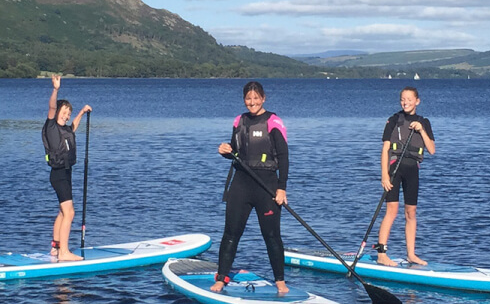 Paddleboarding is very easy to learn and is a perfect activity for families, groups and individuals who want to get out on to the water and have fun while exploring the beautiful natural environment. 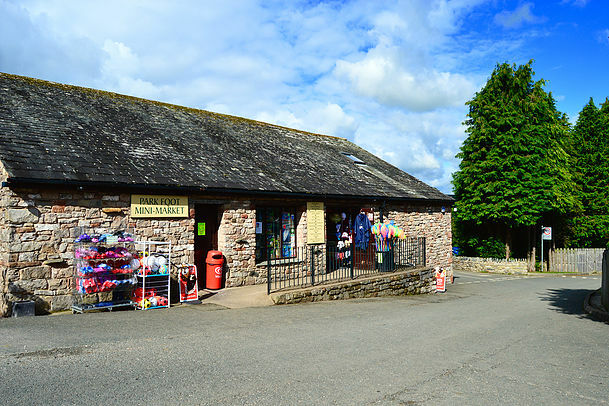 A warm welcome awaits you here amongst the breath-taking scenery of the Lake District at Park Foot Mini-Market, located opposite reception on Park Foot Caravan & Camping Park, near Pooley Bridge, Ullswater. 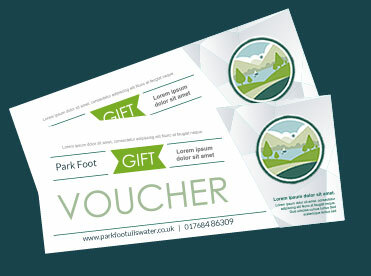 Call our office on 017684 86309 to purchase your gift voucher which can be used against any camping or self catering holiday within the same year, for many of our repeat customers, you could not buy a better gift! Loyalty Card! you can purchase a card for £10 which entitles you to a 10% discount for regular visitors to our Bar and Restaurant. Ask at Reception if you would like to buy one. Book for 2 nights during LOW SEASON and get your 3rd night FREE by quoting "OFFER". Please call us to redeem this offer. Park Foot Caravan & Camping Park, Howtown Road, Pooley Bridge, Penrith, Cumbria CA10 2NA Registered in England & Wales, company number 1933299.